﻿ [PREVIOUS FILM] MONSTA X (몬스타엑스) - ARE YOU THERE? [몬채널][S] 몬스타엑스(MONSTA X) - 열대야 Self-cam ver. 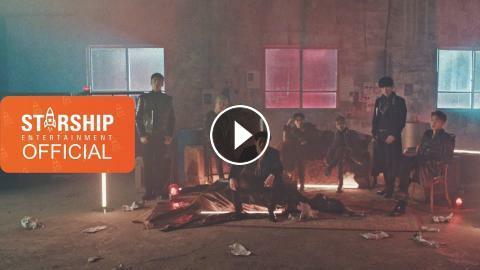 [Special Film] 몬스타엑스 (MONSTA X) - ARE YOU THERE?